The Appointments Committee of the Cabinet has approved Rakesh Sharma as the next managing director (MD) and chief executive officer (CEO) of IDBI Bank, for a period of six months. Sharma is the former CEO of Canara Bank and was among the few bankers hired in 2015 from the private sector. 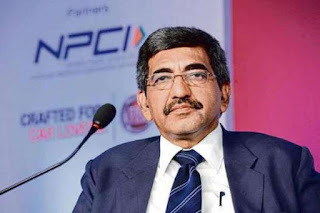 He will replace B Sriram, who was the CEO of IDBI Bank until September. Indian captain Virat Kohli became India's first player to score at least 1,000 Test runs for three straight years after he crossed the landmark figure in the first Test between India and the Windies. Former Australia opener Matthew Hayden holds the record for scoring at least 1,000 Test runs for five consecutive years. 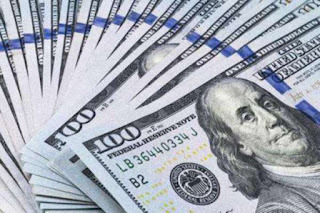 India's foreign exchange (forex) reserves declined $1.26 billion during the week ended September 28. 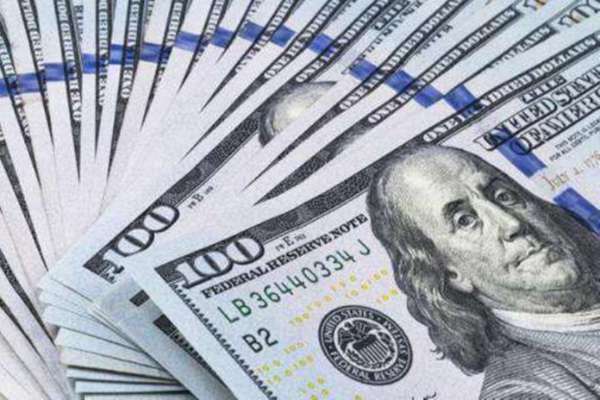 According to the Reserve Bank of India (RBI) weekly statistical supplement, the overall forex reserves decreased to $400.52 billion from $401.79 billion reported for the week ended September 21. India's forex reserves comprise foreign currency assets (FCAs), gold reserves, special drawing rights (SDRs) and the RBI's position with the International Monetary Fund (IMF). Chinaman bowler Kuldeep Yadav has become the first-ever Indian spinner to take a five-wicket haul in all three formats in international cricket. 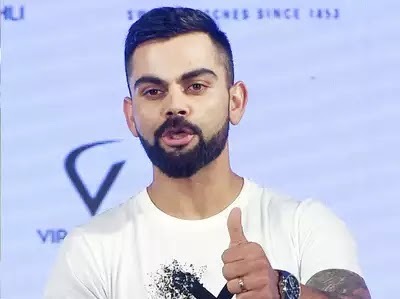 The 23-year-old achieved the feat by taking his first-ever Test five-wicket haul, against Windies. 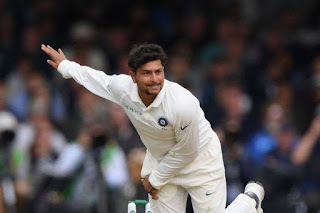 Kuldeep is the third spinner and seventh bowler overall to take a five-wicket haul in all three international formats. 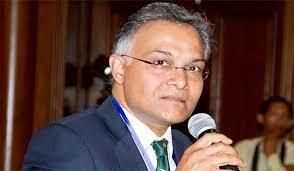 Senior diplomat Sanjay Verma has been appointed as India's Ambassador to Spain. 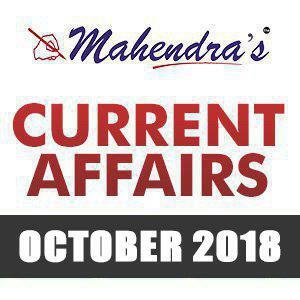 Verma, a 1990 batch Indian Foreign Service officer, is presently Additional Secretary in the ministry. Also, Arindam Bagchi, a 1995 batch IFS official, has been appointed as the next Indian Ambassador to the Republic of Croatia.